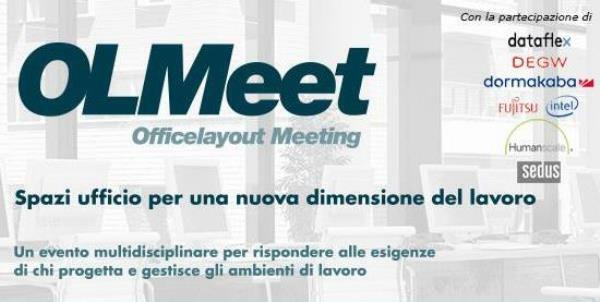 The OLMeet – Officelayout Meeting was held in Milan the 6th of March 2018. The event organized by the Officelayout Magazine focuses on the main trends in the commercial space planning. The main theme this year has been the technology and furniture solutions to optimize costs and enhance wellbeing in the workplace. Mauro Spinelli, CSIL Partner and Senior Expert, attended the event as a speaker presenting the main results of the analysis “Trends in the European Office Furniture Market: the Dealer's Point of View”. This brand new CSIL survey was launched to get a better understanding of the prospects for the office furniture sector in Europe by gathering the expectations of the distribution companies for the period 2018-2019. The analysis involved around 100 office furniture distributors (dealers, distributors, interior designers, specifiers).